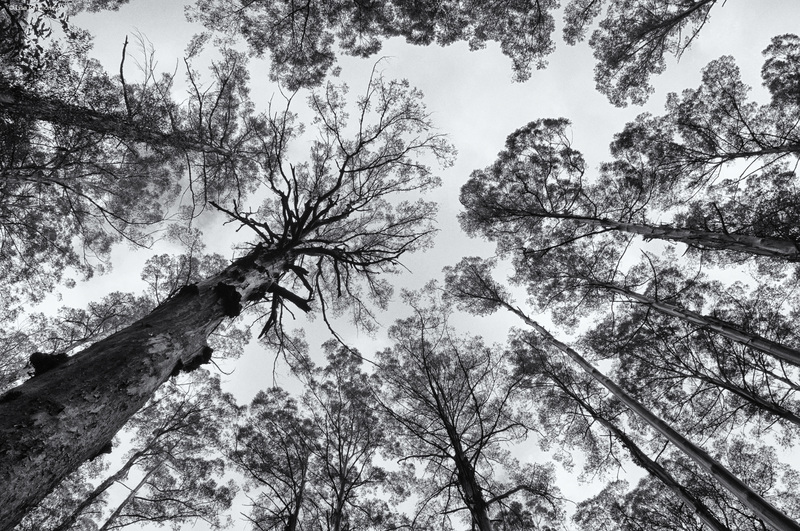 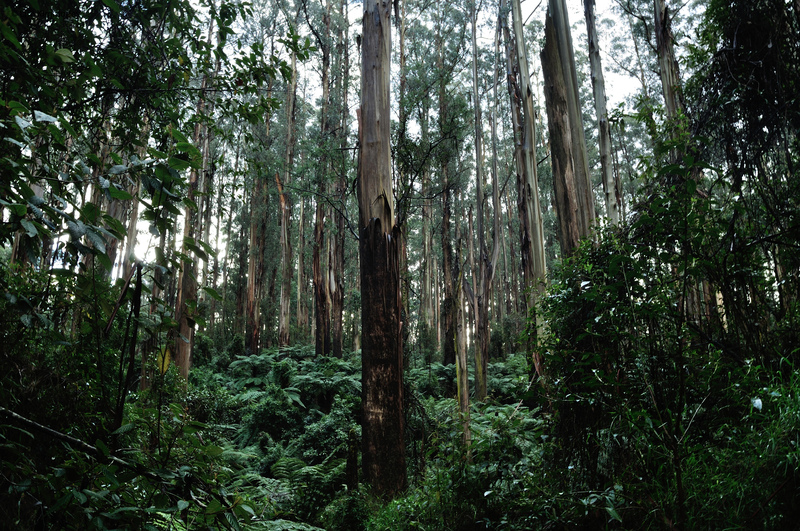 Last week we went to Sherbrooke Forest in the Dandenong Ranges National Park. 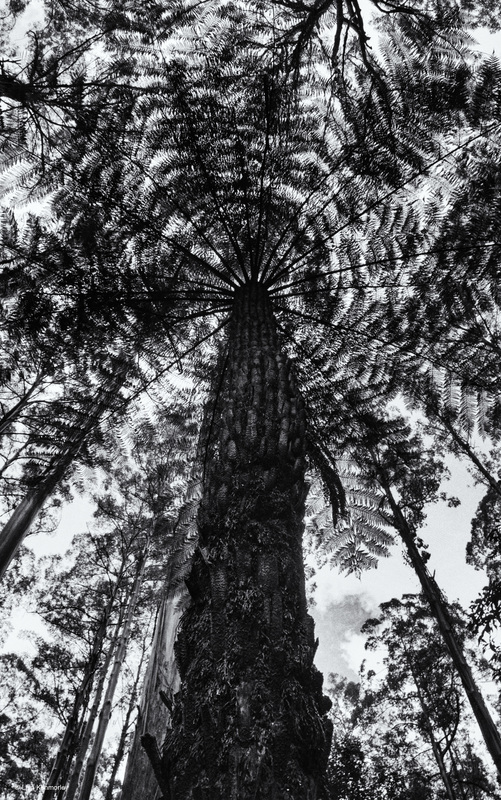 The forest is of Mountain Ash and tree ferns. 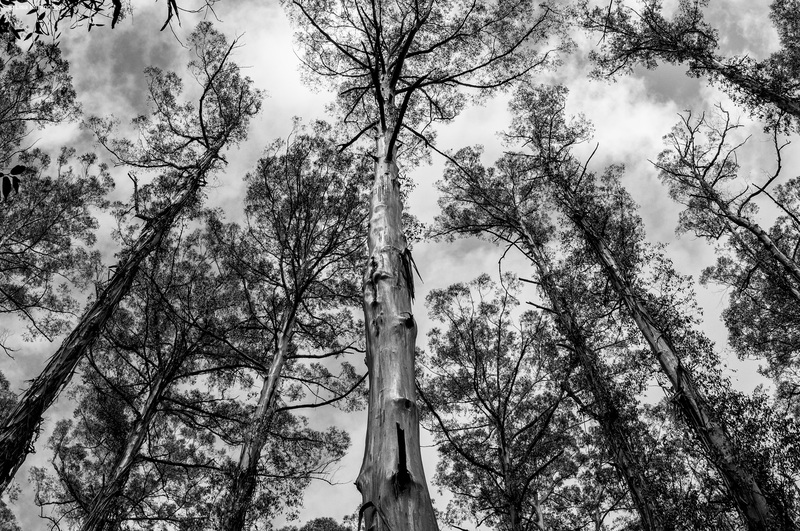 The Mountain Ash (Eucalyptus regnans) is the tallest of all flowering plants, growing to 70 to 114 metres (16-49 ft) high and live on average for 400 years. 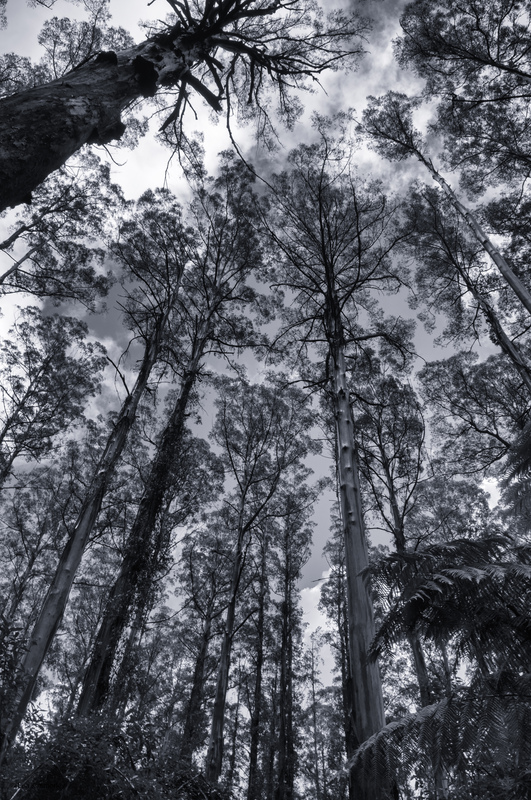 It was a humbling experience walking amongst these living giants.